Leading Manufacturer of electronic gases, silane gas, phosphine gas, germane gases, deuterated ammonia gas and isotopic gases from Pune. As one of the leading entity of this domain, we are engrossed in providing supreme quality Electronic Gases. Our professionals bring forth an excellent range of gases that are manufactured using premium quality material and latest techniques at our production unit. 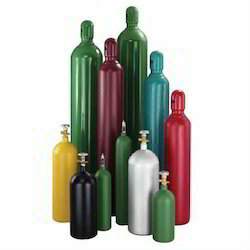 In addition, these gases are built and developed adhering to industry standards. Furthermore, our professionals opt for strict quality inspection made on the gases to ensure flawless performance. We are a specialized manufacturer of Silane Gas and its mixtures in India catering to wide range of industries where Silane gasses finds its usage. Silane is a flammable gas with practical interest as a precursor to silicon metal. We can also supply compounds such as Trichlorosilane (SiHCl3) and Tetramethylsilane ( Si (CH3)4). It is one of the basic material of Semiconductor Industry. It is used as source of silicon for applying polycrystalline silicon layers on silicon layers when manufacturing semiconductors. Used for CVD of epitaxial silicon and silicon alloys and PECVD of amorphous silicon and silicon based dielectrics. We specialize in offering a wide range of Phosphine Gas to our esteemed customers. 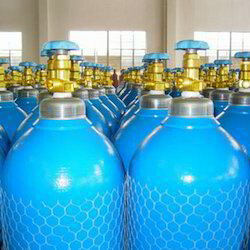 Phosphine gas is highly toxic, flammable,liquefied compressed gas. Phosphine can be manufactured in a number of ways including hydrolysis of metal phosphides or the direct combination of the elements under pressure. We are offering Germane Gases to our customers. It is the simplest germanium hydride and one of the most useful compounds of germanium. Recommended packaging for Pure Germane gas is aluminum cylinders. Germane mixtures are shipped in steel cycles for low concentration of Germane and mixtures with high conc. (more than 10%). Because of its thermal lability, Germane is used in the semiconductor industry for the epitaxial growth of Germanium by MOVPE or chemical beam epitaxy. 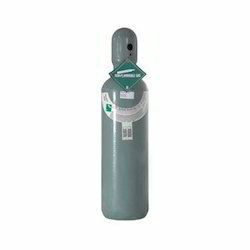 We hold expertise in offering optimum quality Deuterated Ammonia Gas which is highly toxic, corrosive and flammable gas. We can supply Deuterated Ammonia as per customer’s requirement and quality level. 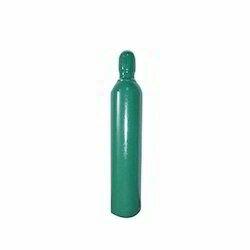 We can supply this gas in various cylinder sizes ranging from lecture bottle to big capacity cylinders. 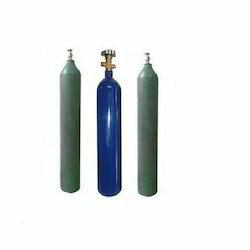 We are the leading manufacturers for Isotopic Gases has earned us distinct specialization in this field. We can supply all isotopic gasses as per customer’s requirement and manufactured in accordance with international quality standards and ultra high purity. Some of these gasses are Ammonia Isotopes, Oxygen Isotopes, Xenon 126 & 129, Helium 3 Isotope. Standards and ultra high purity.